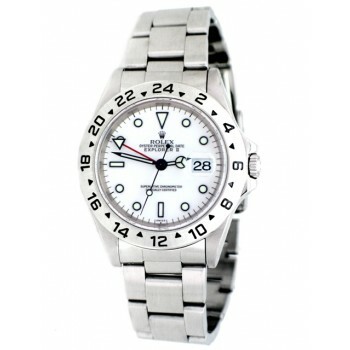 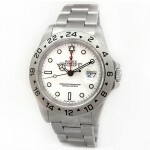 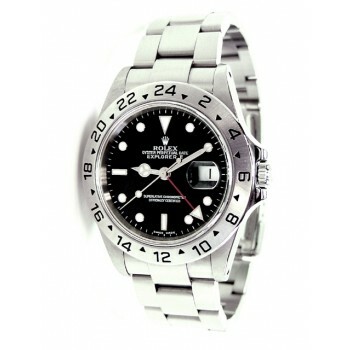 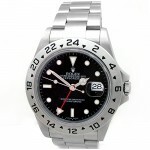 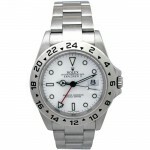 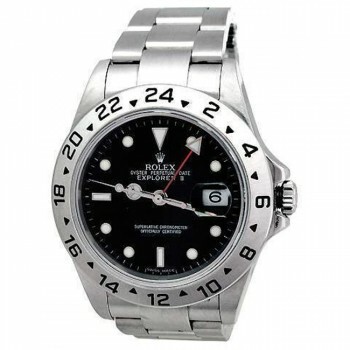 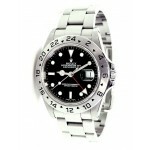 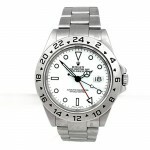 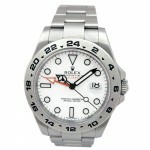 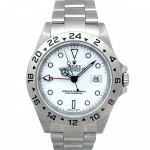 40mm Rolex Stainless Steel Explorer II Watch 16570. 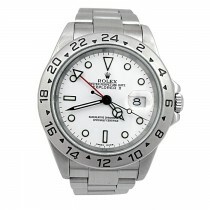 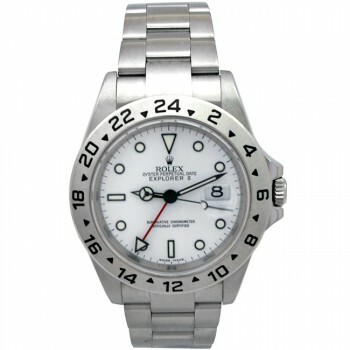 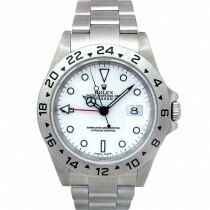 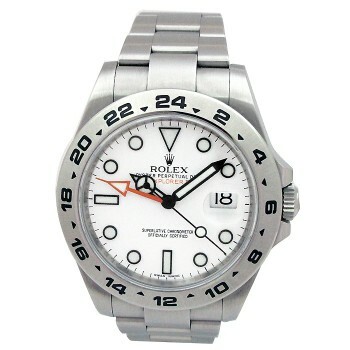 40mm Rolex Steel Explorer II White 16570. 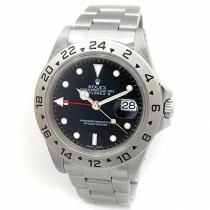 42mm Rolex Stainless Explorer II 216570.